Welcome back to another Monday Motivation video (Check out all the MM videos HERE). Promos going on right now...Sale-A-Bration: For every $50 pick one free item from the Sale-A-Brations catalog (pages 12-17). Also check out this week's weekly deals and back in stock is the Texture Boutique Embossing Machine. Thanks for stopping by today. Have a great day everyone. Very nice...love this card! And love how you did this video! 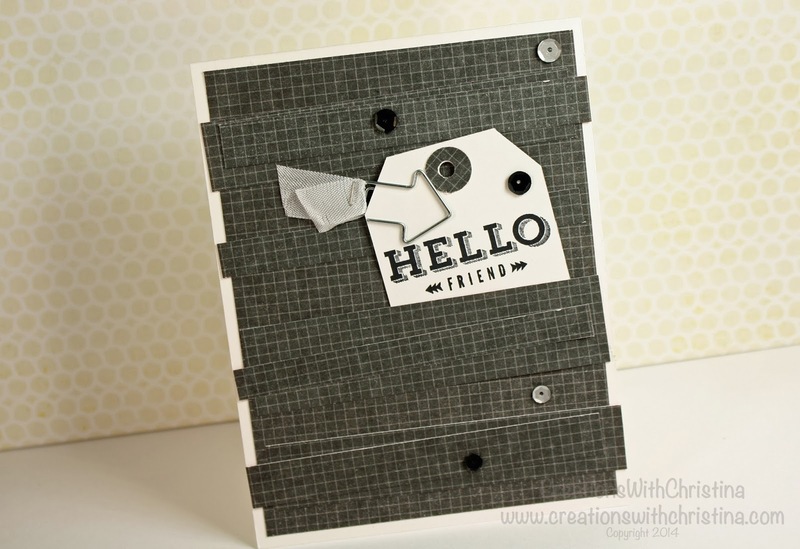 Great idea building up a layered card with paper strips !